I’ve always loved this particular barber shop’s look located at Hong Kong’s Central district. It’s got that retro quirky vibe that’s bound to get a lot of love and snaps. The vintage television sets, the traditional barber shop sign, the vibrant color of red–totally Instagrammable. Funny how we’ve coined new terms that a few years ago, no one would’ve understood. Tweet, hashtag, poke… welcome to the 21st century, folks! P.S. To my readers from Davao, see you later at 6pm at SM Lanang Premier’s The Atrium! I super love outfits like this! Too bad it’s hot in manila and if I ever wear outfits like this I’ll surely get people’s attention hahaha! You look so good! And those legs are killin’ meeee! my gosh.. syempre i had to come! pinag pray ko kaya yun. i was a bit sad pa kasi kala ko baka d talaga pwede pag walang pass, kya hinintay kita sa backstage. but i forgot something..i wasn’t able to hug you kasi prang wala n ako sa sarili, thinking na nkita kita up close and n introduce ko yung sarili ko. haaay, feeling ko talaga close n tayo (feeling lang naman, pagbigyan mo na)..
Is that Kryz on the TV’s reflection?? How cute! You blogger besties are the bomb! Awesome outfit! I’ve been leaning towards more of a retro vibe in my closet choice lately and this is great inspo! Wow the boots and of course, the legs! :) Talagang di ka madaling lamigin Miss Camille. Coz I’ve seen in Kryz’s and Laureen’s posts, they were wearing pants during your HK travel. Gorgeous as always! I love every piece of this outfit! Hello, miss cams..i was at the meet and greet last night. i hope you remember me! ako yung nag papicture sa bandang backstage..tapos sabi mo mag comment ako ulit pra m alala mo. i was super duper happy last night. i really waited talaga n matapos. wala kasi akong ticket/pass sa meet and greet. from work, i went straight to SM to see you. until now di pa rin ako maka get over! thank you for making me happy. 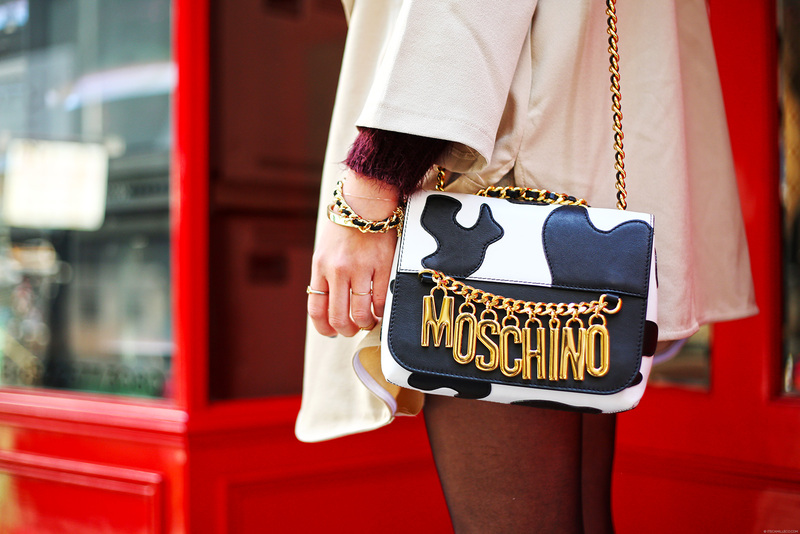 You look so cute as usual… I love the fun Moschino bag!